For many, hospice is closely tied to cancer. It is true that cancer patients were among the first to benefit from hospice care. While hospice now serves patients with a wide variety of diagnoses, cancer patients continue to be among those who turn to hospice for help as their disease advances. 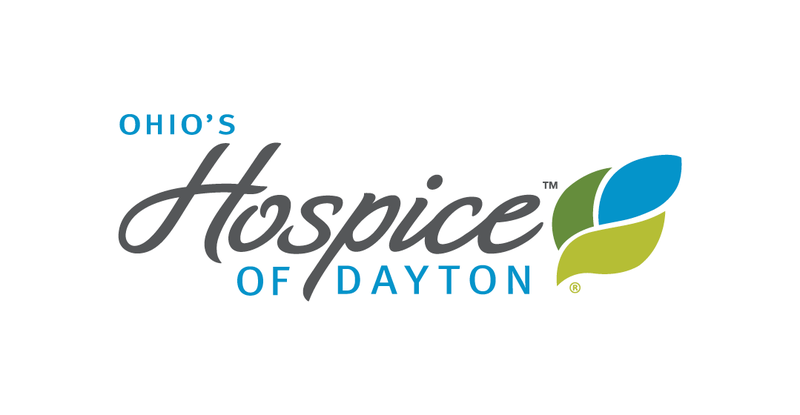 At Ohio’s Hospice, 34 percent of our patients have been diagnosed with cancer. 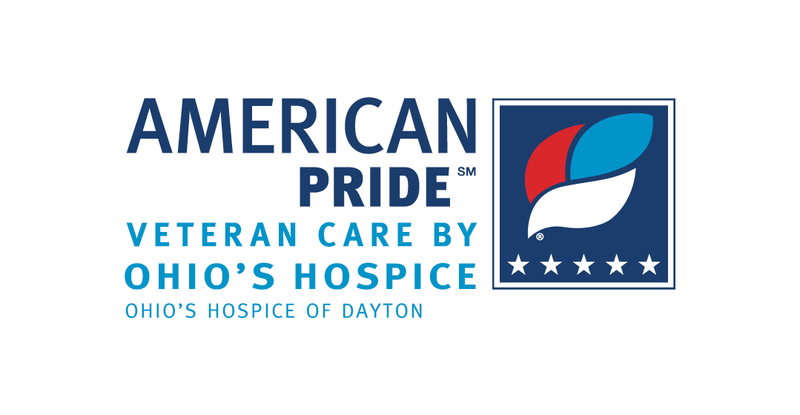 Hospice offers cancer patients improved quality of life and families support as loved ones decline. On World Cancer Day we encourage everyone to learn about cancer prevention. Visit this site to test your knowledge and learn more about 50% of cancers can be prevented.